OTTN Publishing has produced three sets of books for young readers. 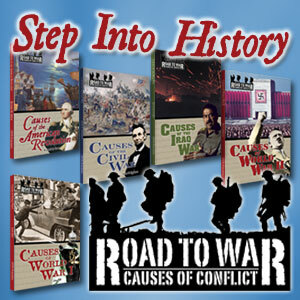 The Road to War: Causes of Conflict series examines the causes of five major conflicts, explaining how and why each began. The five people profiled in the Forgotten Heroes of the American Revolution series played important roles in the Patriot victory, yet their accomplishments are rarely discussed in classrooms today. 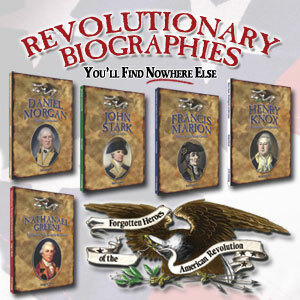 Shapers of America is a series of longer biographies that focus on people who helped change America. For more information about each series, including reviews and downloadable PDF files of the first chapter of each book, click on the links below.